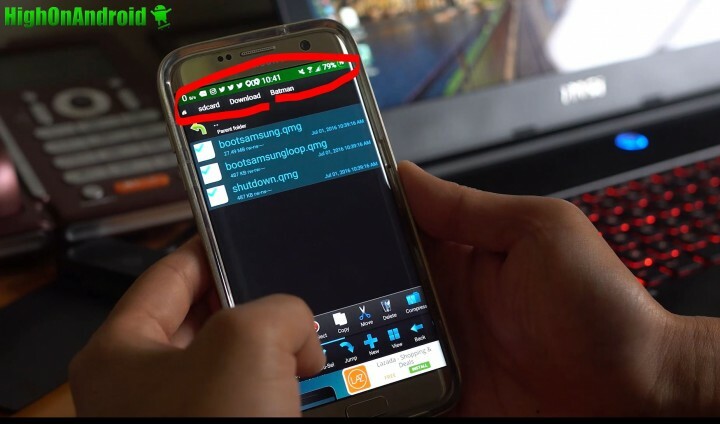 The good news is that this will work on any Samsung device that has root. 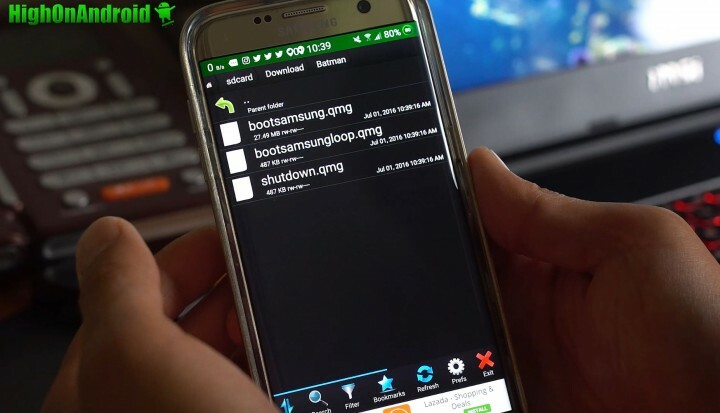 If your Samsung device is rooted, you will be able to enjoy these boot animations. 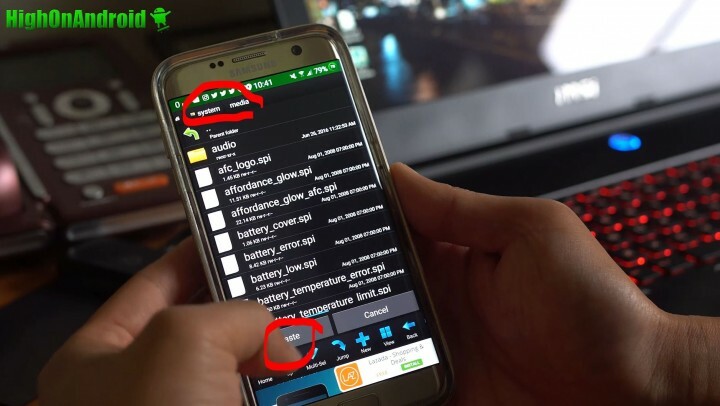 Before we begin, you will need a rooted Samsung phone! Step 1. 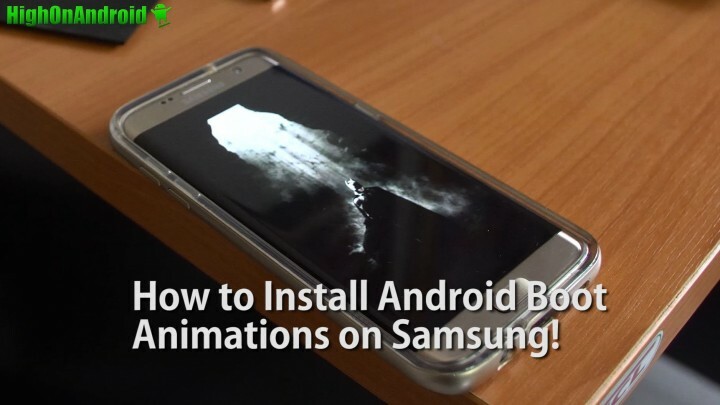 Go to the Samsung QMG section at AndroidBootAnimation.com and download the Android boot animation you want to install. 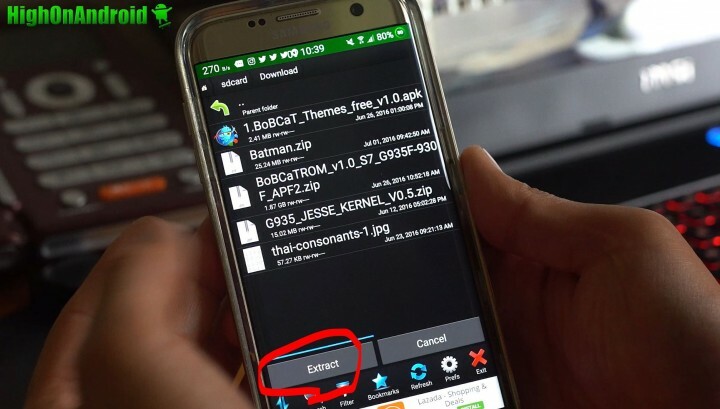 Do a long-press on the boot animation zip file you downloaded. In this example, I downloaded the Batman.zip so I did a long-press and selected “Extract” to extra the actual QMG boot animation files. Step 3. You should now have a new folder with the QMG files. Step 4. 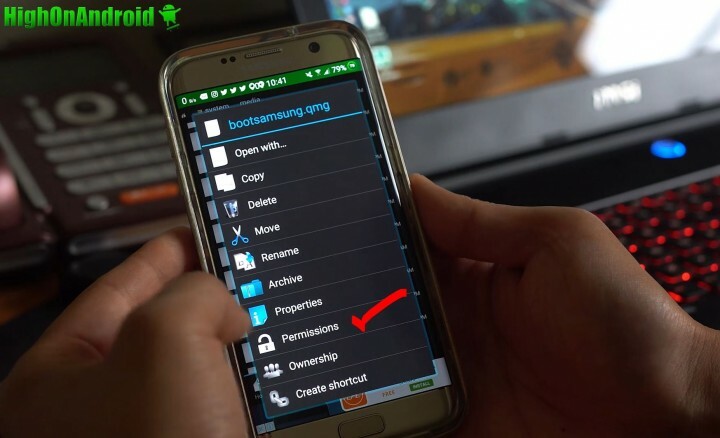 Before you can copy and paste the QMG files, you will need to delete the existing files so go ahead and browse to /system/media directory and delete bootsamsung.qmg, bootsamsungloop.qmg, and shutdown.qmg files. Step 5. 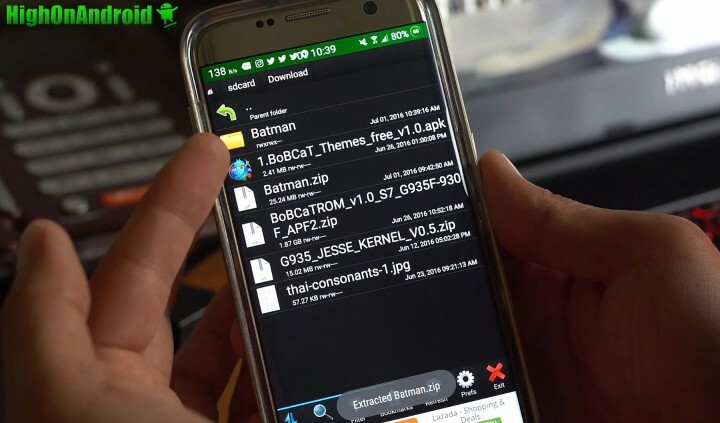 Go back to the new QMG files you extracted earlier and copy the files. 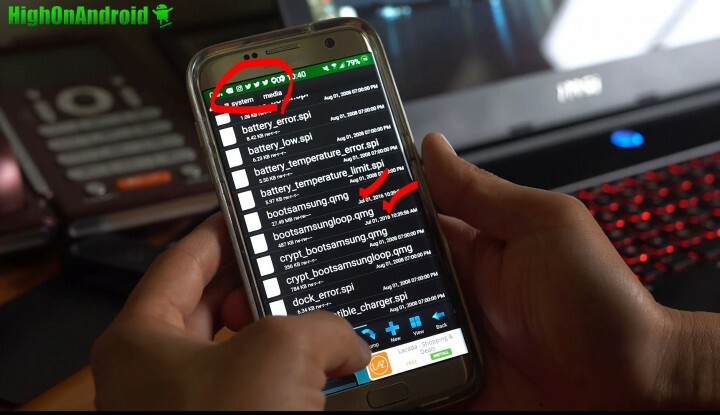 And paste them in /system/media directory. Step 6. 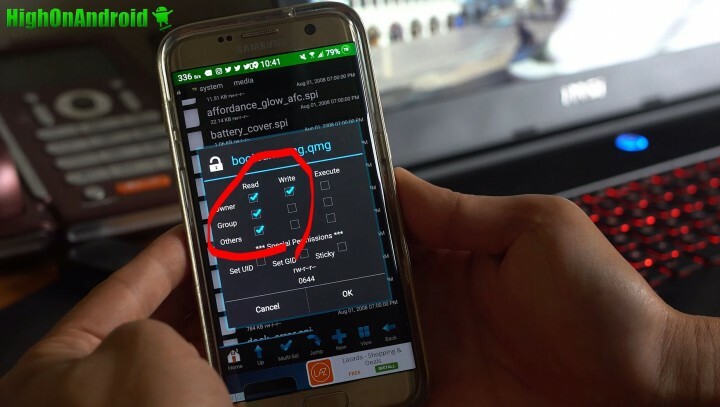 Do a long-press on each of the QMG files and select “Permissions”. Step 7. That’s it! Try rebooting and you will see the new shutdown boot animation. 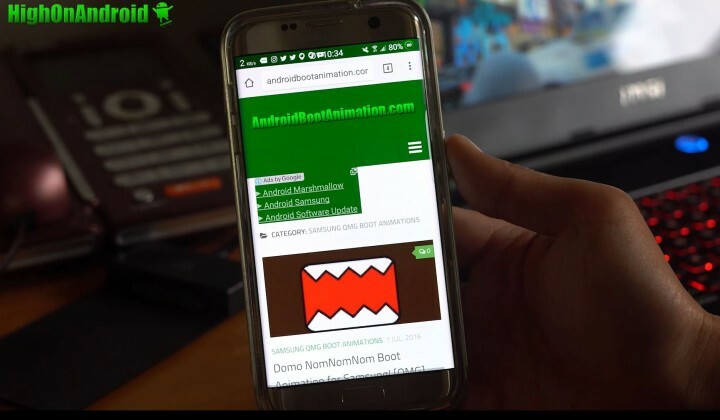 And also the new boot animation when rebooted! 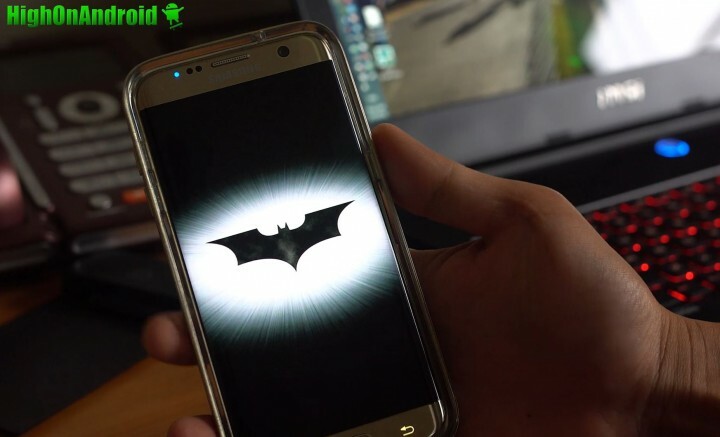 When I remove that zip and replace with qmg files and update permissions, still does not play the batman boot…just Shutdown works. I had the same issue at first. I downloaded it on my Windows PC and then transferred via SD card that’s of course after extracting all three files on the PC. 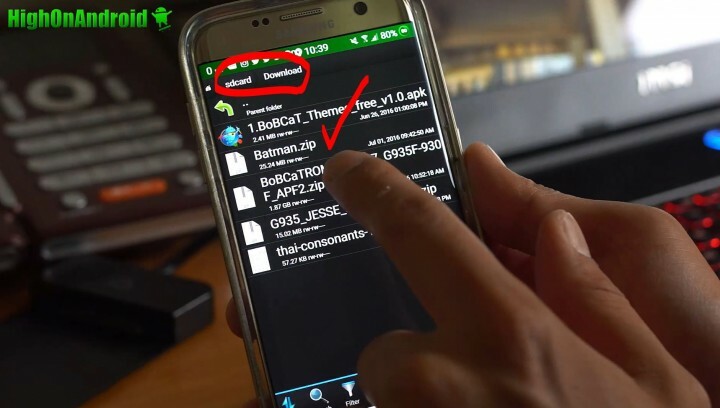 I then used Root Browser to move to system/media. I long-pressed each file, and updated permissions. Voila!! The shutdown animation works, but the boot animation doesn’t. Loved the star wars btw. Your explanation is woeful.How can you say we should delete the files and then copy again!can you copy deleted files? 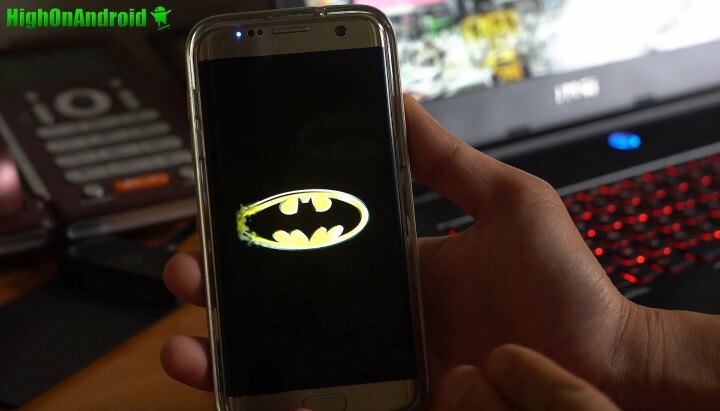 Next story How to Install Avengers Theme & Boot Animation on Galaxy Phones!